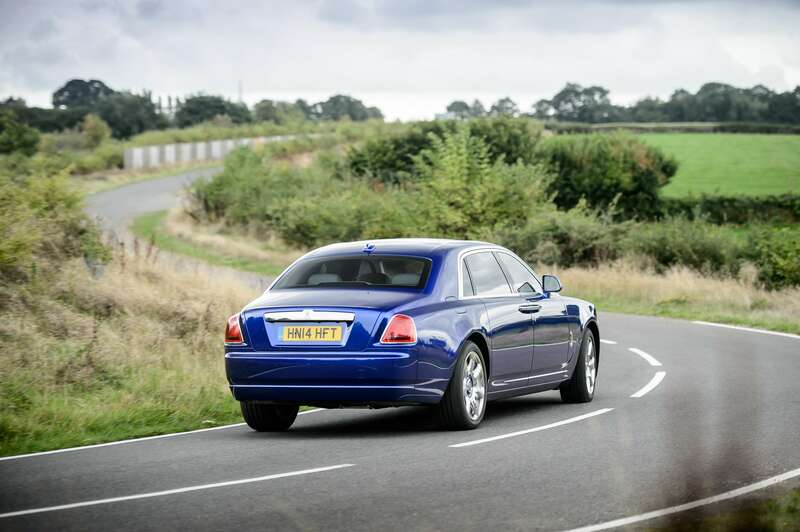 Being driven in Ghost Extended Wheelbase is like being immersed in pure luxury. 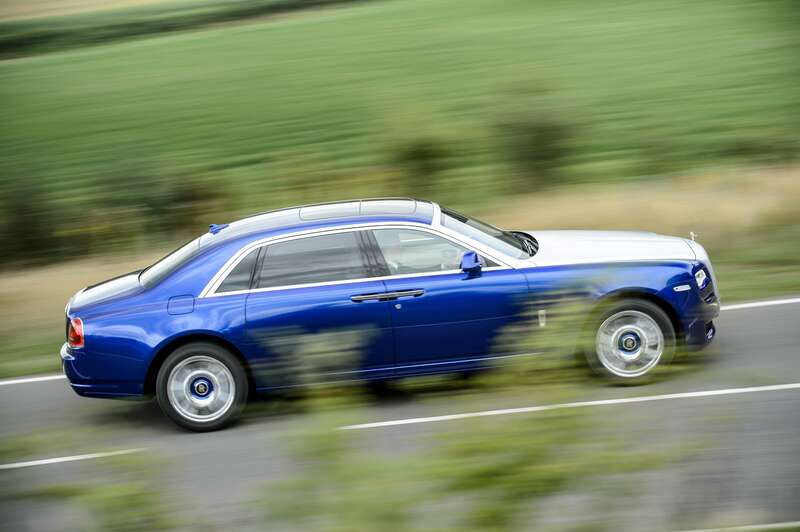 Delivering all the poise and dynamism of Ghost but with 17 centimetres of extra legroom. Room to think. Room to entertain and relax. Room to succeed. Enjoy the extended possibilities open to you, enabled by a motor car built for the here and now. Bespoke is your chance to make your own vision a reality. 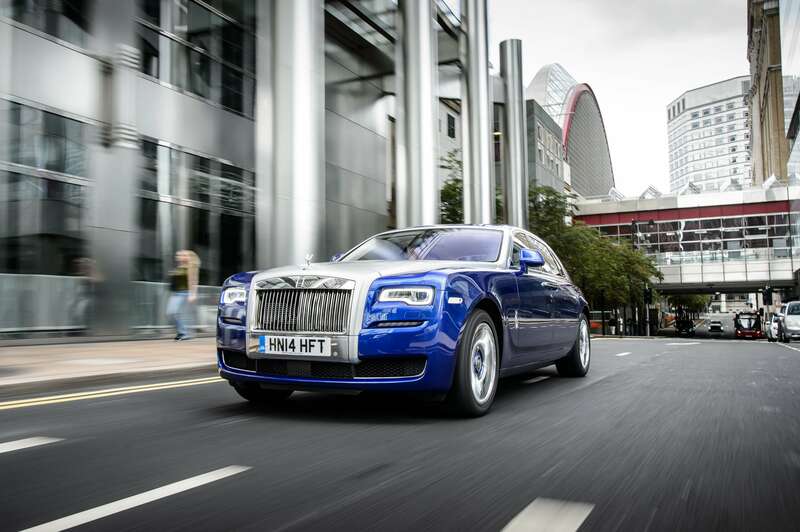 To influence every detail and ensure Ghost Extended Wheelbase serves as an effortless extension to your life. Create your perfect private sanctuary with our Bespoke Service. Make long journeys even more comfortable by installing entertainment screens. And enhance your privacy for when you have to work with electrically controlled rear compartment curtains. If it’s your vision, we can make it happen. Inside Ghost Extended Wheelbase, the extra legroom makes entertaining and personalisation a pleasure. Surround yourself in the finest materials with a choice of natural, full grain or perforated leather, and straight grain woods and burrs. Enhance your guests’ experience with an illuminated cool box that has space for two champagne bottles, a rear screen entertainment system with infrared headphones and veneered picnic tables. All are available as Bespoke features. The perfection of Rolls-Royce comes down to precision and patience. 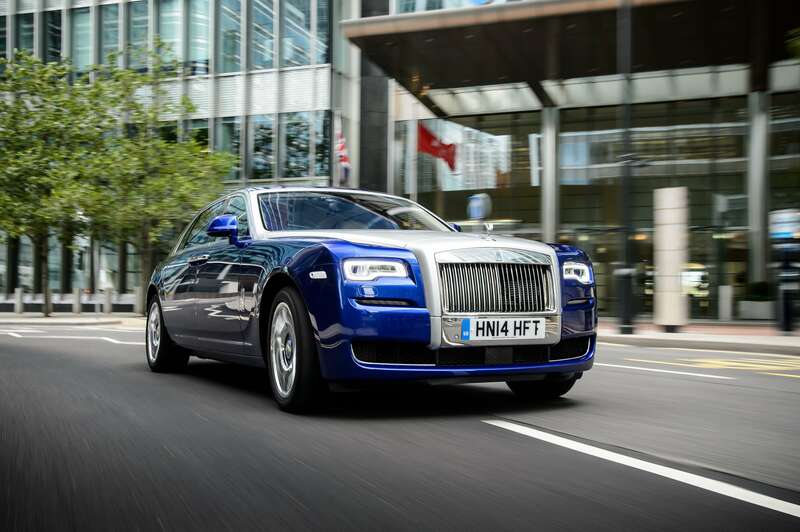 And our master craftspeople demonstrate both when it comes to hand-building each and every Ghost Extended Wheelbase. The exterior alone requires seven days to apply five coats of paint and high-gloss clear lacquer. And then a further five hours of meticulous hand-polishing to create the flawless, mirror-like finish Rolls-Royce is famed for.